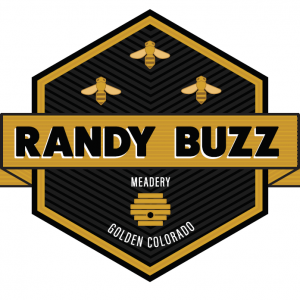 We are a Meadery located in Golden, CO. Our mead has no additives and our process does not break 100 degrees for a raw and natural product. Saturday mornings, we are at the Golden Farmer’s Market. This list includes beers brewed currently, previously, or seasonally by Randy Buzz Meadery. Contact the brewery for current beer availability.